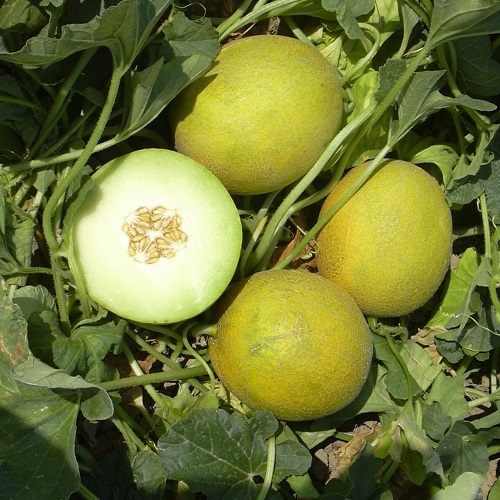 For best results, we recommend you start off your melon seeds either indoors or in a heated greenhouse. 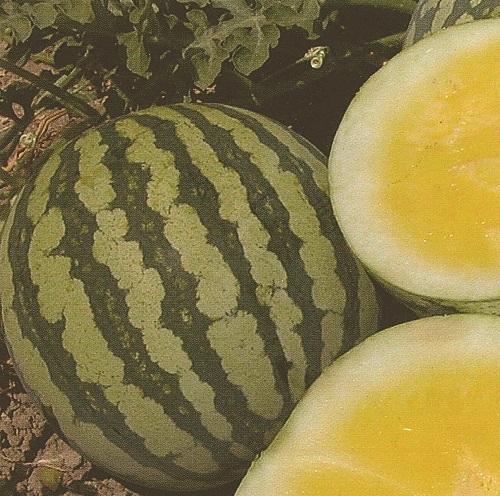 You can begin sowing melon seeds anytime from the end of March. 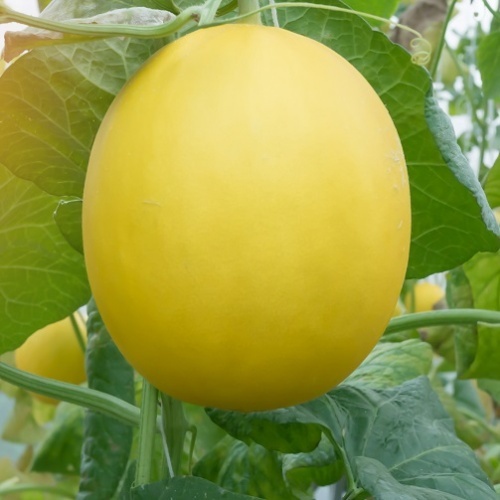 Once they have four true leaves the young plants can be planted into their final growing positions in the greenhouse or under cloches.